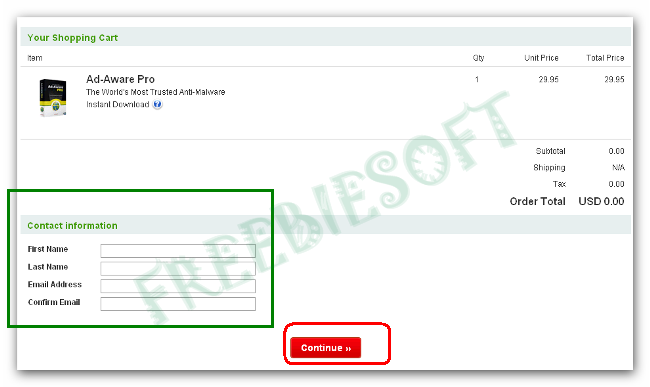 Lavasoft Ad-Aware Pro Internet security is one of the most most famous protection suites available .It gives you the complete protection with an antivirus and antispyware .Now everyone can grab a free 1 year Lavasoft Ad-Aware Pro Internet security license code from the CNET giveaway till 6:00AM PST , 28 Dec.
2) You must register / login into CNET account . 4) Now follow the on screen instructions . 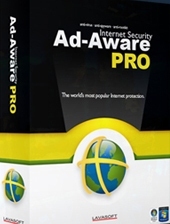 5) on the final page click ‘Get Product Now‘ where you will find a download link and 1 year Lavasoft Ad-Aware Pro Internet security serial number. manner. This will give you unparalleled effects, which will be favorable to the web page. keep in touch edtra approximately your post on AOL? I need a specialist on this space to solvee my problem.